to protect your organization from all kinds of threats. Veeam ensures fast recovery of what you want, the way you want it whether it’s an entire VM, individual file, or application item. 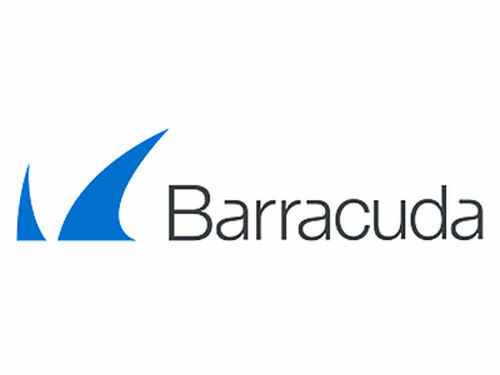 Barracuda offers a complete backup solution with remote storage that is easy to buy, install, and manage. Available as both an all-in-one physical appliance or virtual appliance. Azure Backup is a simple and cost-effective backup and delivers protection for your data no matter where it resides: in the enterprise data center and branch offices, or in the public cloud. Data backup and recovery is an integral part of the business continuity plan and developing a data backup strategy begin with finding out which data to backup, selecting and implementing hardware and software backup procedures, scheduling and conducting backups and periodically validating that data has been accurately backed up.Data should be backed up as frequently as necessary to ensure the safe run of business.In other words, data backup and disaster recovery solutions keep businesses safe when trouble strikes. 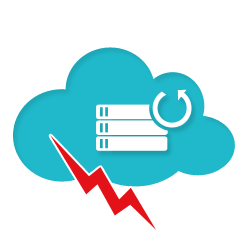 There is no way to prevent a cyber attack, natural disaster, technical malfunction or an uncontrollable human error but you can protect your business from costly data loss by investing in a solution that aids in data backup and disaster recovery. According to a recent research report, the total volume of data loss at the enterprise level has increased a lot more than the past couple of years and the trend doesn't appear to be diminishing anytime soon.With the rise of big data, cloud computing and BYOD policies in the workplace, it is becoming increasingly challenging for businesses to protect their private data. A great place to start thinking about backing up data is by taking a minute to think about what's the most important to you. What are the data and files that are most important? What would happen if the data stored is lost forever? 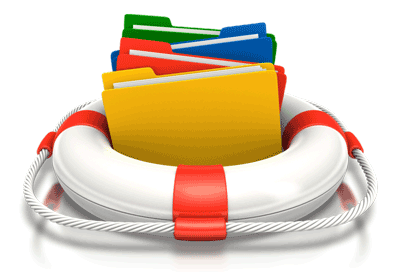 Here you can read about different methods of backup. At Applicom, we are engaged continuously and are repeatedly working towards to make sure our customer’s data is safe, secure, reliable and recoverable in any unexpected situations. 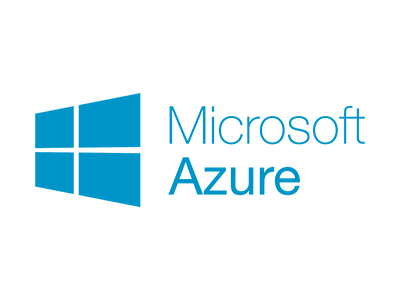 We offer private and public cloud backup solution from Azure, Barracuda, and Veeam, designed to cater your business needs. From small business to the enterprise level, the same user-friendly, award-winning technology makes these brand popular. Just set it and get it–no limits.